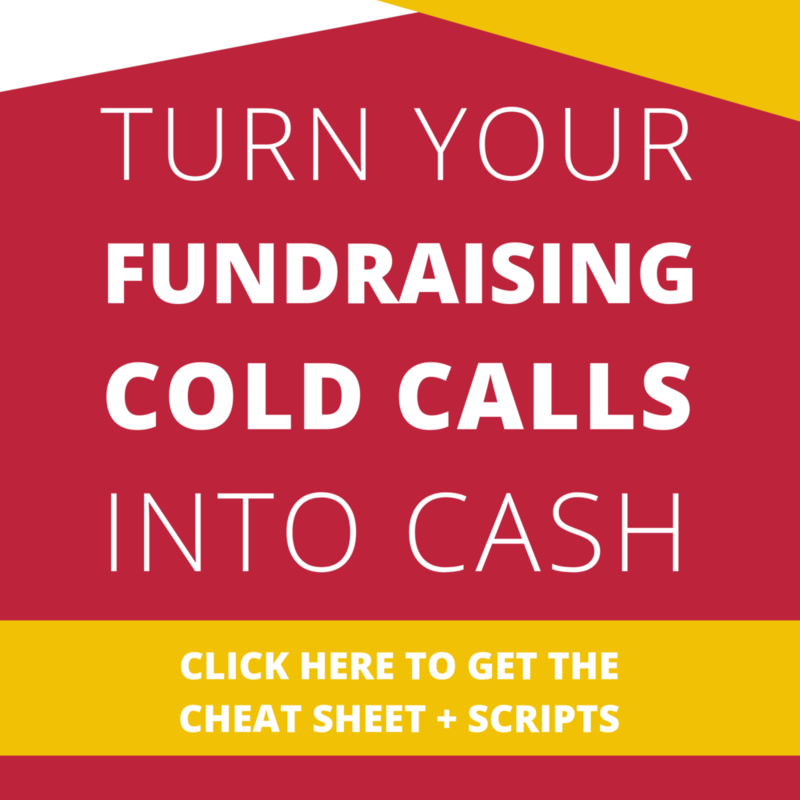 There are a ton of strategies out there for how to make money at your next fundraiser. People are sharing what worked for them, and it’s really amazing how much there is out there that you could try. And let’s be real- most of them could work. The thing is though, most people don’t really tell you that certain strategies only work in certain circumstances, with certain audiences. The truth is that most people skip over telling you this part when sharing their strategies because they haven’t taken the time to actually get to know their guests. So they know what worked, but they have no idea why. What feedback did you get from your last event? Was there something about your event that your guests absolutely loved? Was there something that multiple people complained about? A good way to get this information is to have a meeting with your team after the event and see who talked to guests and what they said. Sending out a survey after the event doesn’t always give you the results you want. People will just say everything was great because they don’t have time to fill it out or they’re trying to be nice. Most people won’t respond at all. Except for the “Connie Complainers”. They’ll absolutely tell you everything they hated. In great and often irrelevant detail. Having a recap or debrief meeting is a great way to hear what people really thought of your fundraiser in the moment. Keep a record of all of the feedback people got so that you can work it into your plans next year. 1. Was this comment was made by more than one person? Sometimes only one person is brave enough to say something. Other times it’s an opinion that only one person has. If one person complains about their food (and it doesn’t have anything to do with dietary restrictions) but everyone else absolutely raved about it, then you’re probably safe to keep your caterer. 2. Would listening to this comment actually help you? Some people are unhappy no matter what. So decide for yourself if taking their advice would actually help you improve. 3. Is this person representative of the kind of guest’s you’re hoping to attract to your event? I once had a guest at one of my events complain at length about how they hated that we had dancing at the end of our event and especially hated the music. I took a minute to think about it and realized that this person was about twice the age of the people we were trying to attract and didn’t donate at the event either. On the other hand, at least half of our guests were up dancing (including a lot of our highest donors) and we got so many comments about how people loved it. So I politely thanked the one guest for their feedback and moved on with my life. Make sure that the feedback you listen to is always in line with making your event more fun for the person you’re trying to attract. 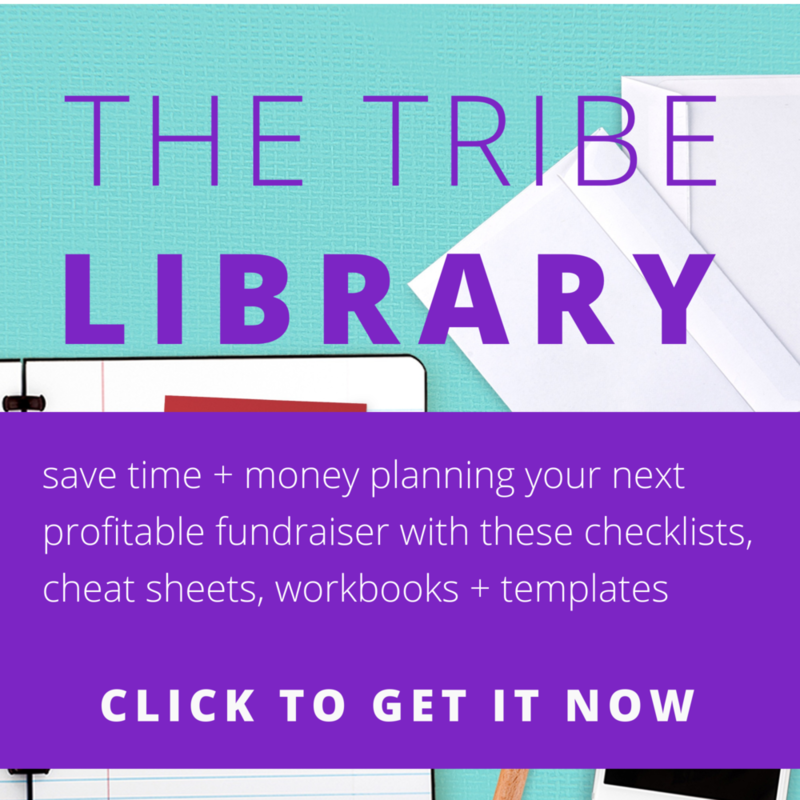 If you’re not 100% on who your tribe is and how to attract them, check out the Ultimate Fundraiser Starter Workbook. Collecting data at all parts of your event is key. I nerd out about this stuff with clients all the time. How in the world can you know what’s working and what’s not if you’re not actually tracking anything? What activities did your guests seem to like? You can find this out by counting how many people participated in each activity you had. If you had a raffle, what percentage of your people bought tickets? How might you raise that percentage even more? What raised the most money? I mean, it’s a fundraiser right? So actually making money is priority #1. How much work did each activity take to put together? Hosting an auction is all fun and games until it starts sucking the life force out of you to do it. When looking at the results of points 1 and 2, you might find that there are some activities that make a lot of money and aren’t that hard to do. Go for the ones that are successful and also easy for you to manage. You can take these steps even further by applying them to each activity. I like to do this especially for silent auctions because they usually have so many pieces involved. Look at what packages in you silent auction made the most money relative to their starting bids. Also look at what packages just had more bidders. Let’s say you found out that your tribe really loves restaurant gift cards and certificates. Focus on getting more of these donations first next year so that you can create more exciting (but not exactly the same) packages. When you know what your people like, focus the majority of your efforts on giving them those things first. Focus on 2-3 things and kill it! The biggest way to turn your fundraiser into the plant from Little Shop of Horrors is to try to do #AllTheThings. If you’re running around trying to shove too many things into your program your guests are going to be confused and frustrated. They’re going to feel how frantic you are and your whole event will seem pushy and disorganized. 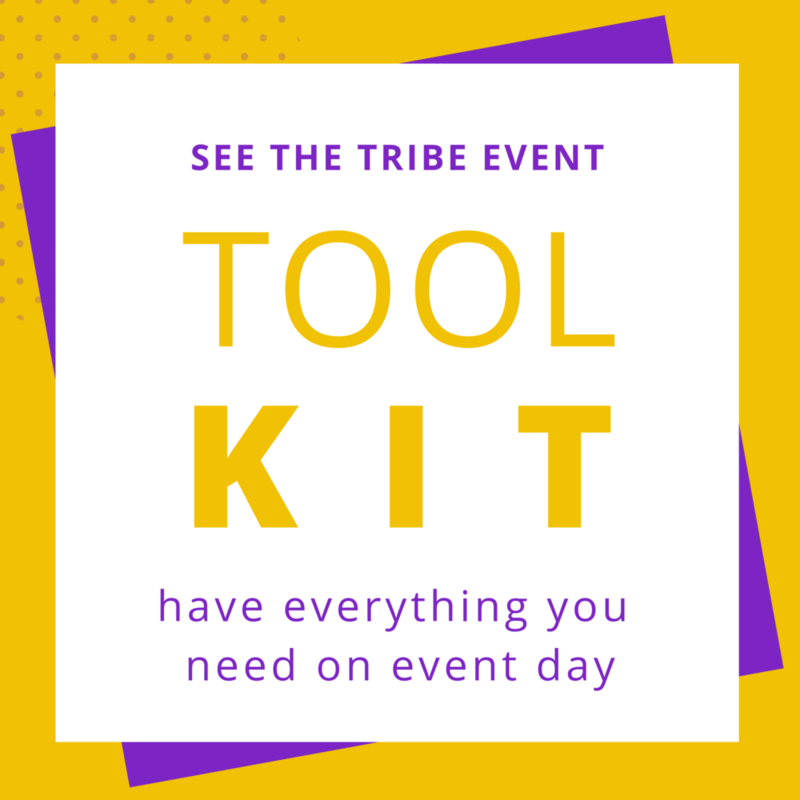 This is especially true for the parts of your event that bring in money- if you have too many asks your tribe will feel like you’re trying to bleed them dry. Not what you want. So instead, choose a couple of key activities for your event and double down on making those fun for your guests in as many ways as possible. Instead of doing too many things, do more of what works and figure out how you have get maximum results, while also making it easier for you to manage. You can do this by focusing on 3 simple actions: copy, cut, and delete. Once you have something that you like, or that seems to work for your guests, think of how you can save time and duplicate it year after year. Personally, I LOVE creating templates (so much so that I made an entire Library of them). Don’t waste time trying to reinvent the wheel. Once you have something you like, you can just make small tweaks to make it better based on the feedback you got or new things you learn. This saves you sooo much time and you’ll be kicking yourself for not doing it sooner. Along with a million other things. Be sure to check out the Tribe Library to get some ideas. What can you do to shave off the amount of time something takes by automating a task? Back when I was first learning to manage fundraising events, I was spending a lot of time tracking down guest information for the seating chart. A LOT of time. 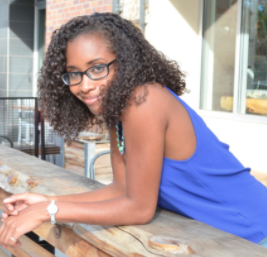 I needed to get the name of each guest that would be sitting at a sponsor's table, their email address, phone number and mailing address for the organization’s donor records, along with each person’s food choice, dietary restrictions, and if they wanted to be seated by a specific person. I was doing this all by email, going back and forth with sponsors and guests until I had everything I needed for each table of 10. And there were 30 tables. It was a painful slog to get everything. Sponsors were frustrated because they didn’t have all of the information for their guests and frankly, didn’t have the time to spend getting it. At the event, guests where frustrated because their name was spelled wrong, or their meal option wasn’t actually what they wanted. This was less than fantastic for everyone involved. So, the next year I created 2 Google Forms. One was for sponsors to send their guests’ names and email addresses. The other was to get specific information from the guests themselves. Every 2 weeks I just checked my list, and using templated emails and mail merge, just sent out the links. If people had incomplete information, I had a template for that too and resent the links. That’s it. This simple solution was an insane game-changer! Getting guest info took 15 minutes every 2 weeks (instead of hours every week) leading up to an event. Sponsors were happy because they could just put their table together and move on. Guests were happy because their information was correct (and it became a new touch point to get them more excited about the event in advance), and I was happy because I got some of my sanity back. 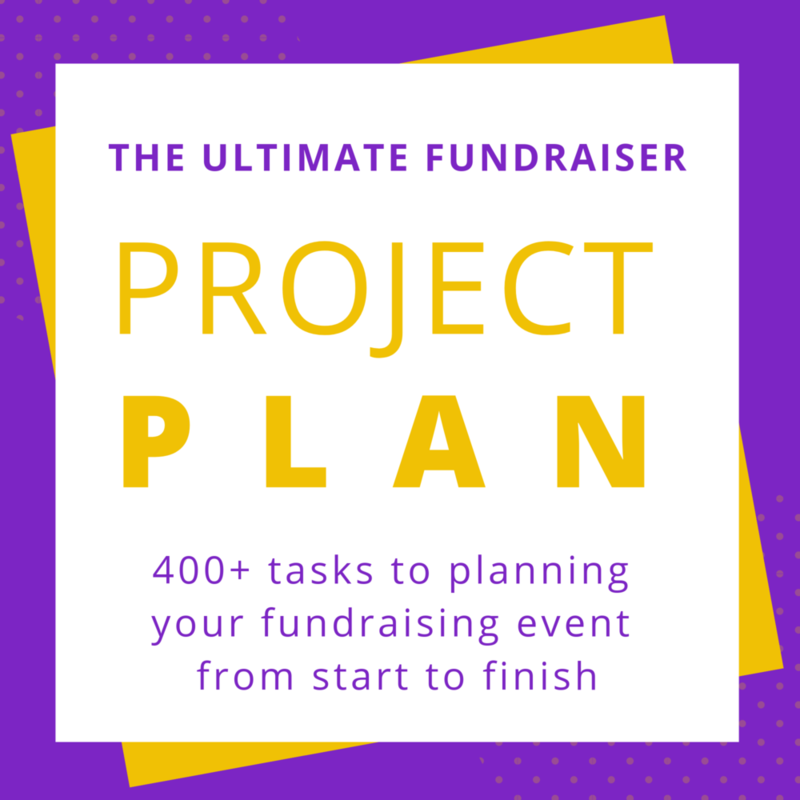 What can you do to cut major amounts of time from your fundraiser planning? Finally, what are you doing that you can get rid of all together? A client of mine had a live auction that wasn’t getting the results they wanted. By the time the live auction rolled around, their guests didn’t want to be quiet or give an auctioneer their undivided attention. They’d been having so much fun that they wanted to keep on doing what they were doing. So the live auction happened, but everyone just kept talking to their neighbor. The people who were trying to pay attention all gave up eventually just because they couldn’t hear what was going on. The bids that they did get in the room were so low that the live auction didn’t really seem worth the work putting it together. Instead of fighting this, the client decided to stick to what they did well. They created an environment that was super fun for their guests (YAAAS!) and their tribe was really into their silent auction because they could chat with each other while they did it. For their next fundraiser they decided to give their people what they wanted (more time to network), doubled down on what they did well (the silent auction), and deleted what wasn’t working (getting rid of the live auction). Do you have something at your event that just doesn’t seem to be working no matter how hard you try? Stop beating that dead horse. Take it out of your plans and move on. Your guests will probably thank you. 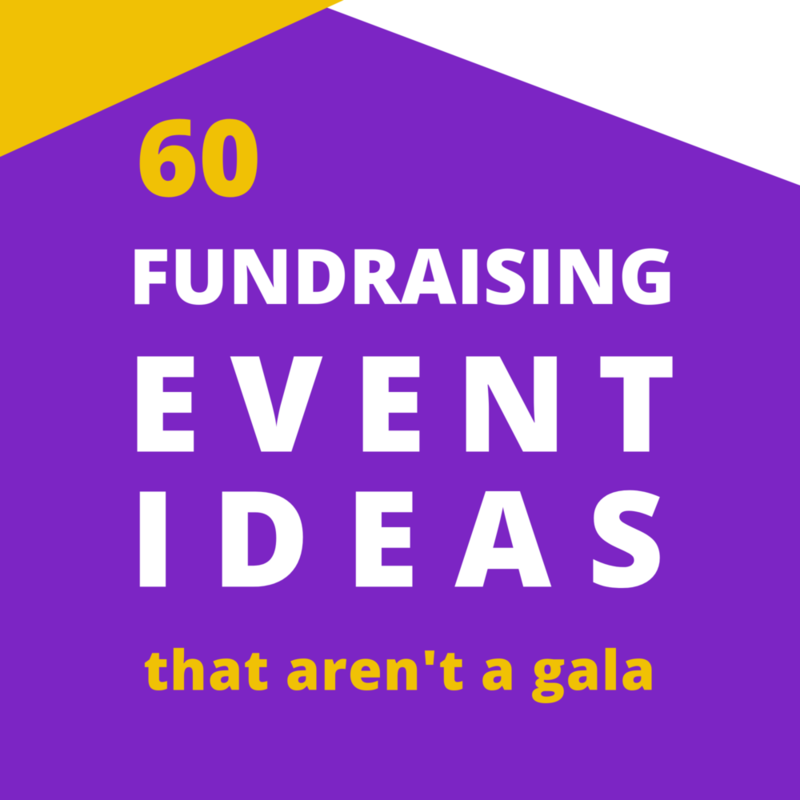 What are your strategies for planning the perfect fundraiser for your guests? Do you have any time saving hacks? Share with the Tribe in the comments below.